Ready to live the easy life just in time for summer? 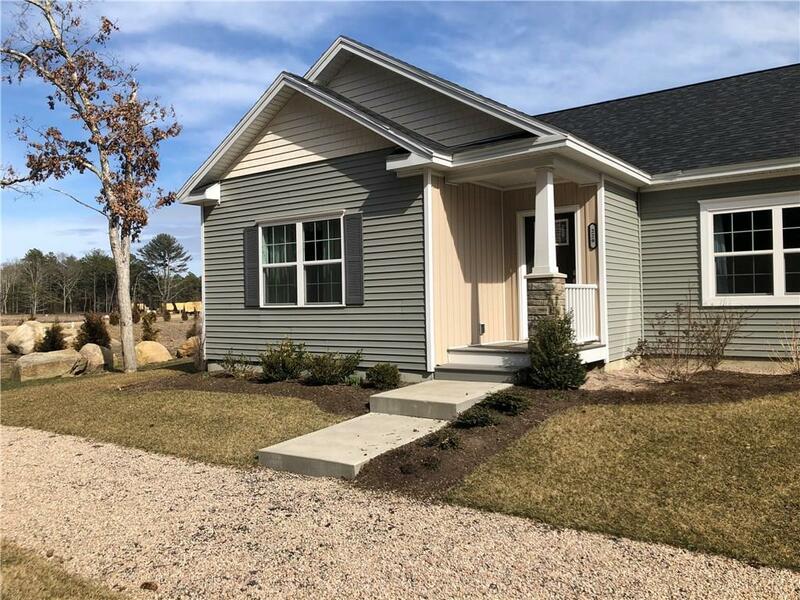 Welcome to South Kingstown's premier 55+ condo community. Its time to leave the lawn maintenance behind you and enjoy extra moments at the beach/golf course! Situated on the corner of one of the largest lots in the development awaits your new home. As you walk in through the foyer and pass the large family room to the right and well sized office/den to the left, an absolutely gorgeous kitchen greets you. 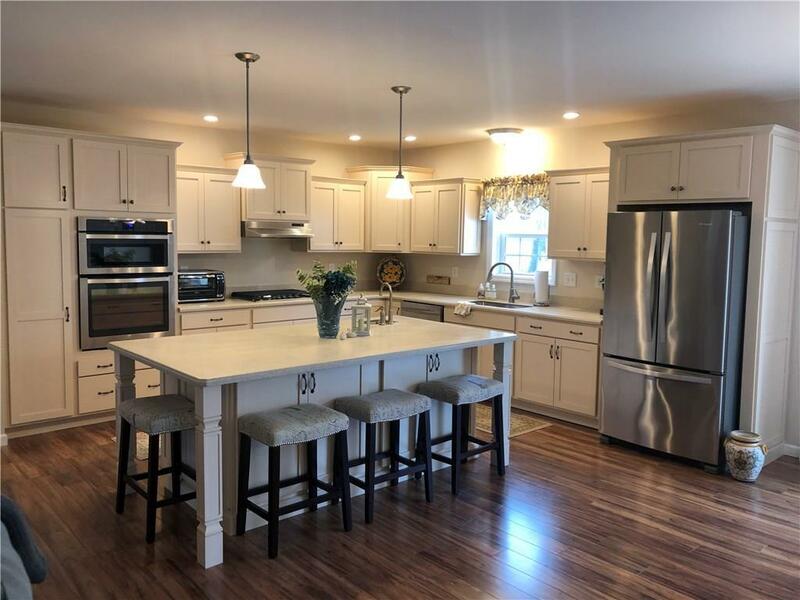 Upgrades include Cambria quartz countertops, roll out drawers, gas stove, ample counter/cabinet space, and a prep sink in the oversized center island tastefully complete this well appointed kitchen. The master suite leads into a well designed bathroom complete with a walk in closet, separate WC,double vanity, and huge tiled infinity shower. The dining area has a slider door leading to a Trex deck with a gas hookup for Summer BBQs. A large pantry is adjacent to the dining area- storage to the max! A mudroom/laundry area open to you when entering through the garage door- ideal for leaving beach gear before entering the rest of the house. One bedroom and a mixed use room(office/study/workout room) are adjacent from the second full bathroom. A wonderful home to entertain in due to the natural open flow.Only 1 mile from Rte 1 & 10 min to beautiful beaches, marinas, shopping, dining, & more. On site amenities will include Community Clubhouse, fitness center, pools, tennis & more. (Projected for summer of 2019). Listing provided courtesy of Bhhs New England Properties.